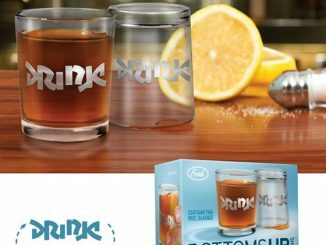 Are you looking for something unique to add some fun and excitement to your next party or get together? 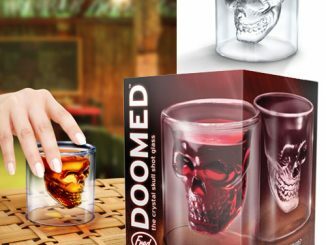 Try the Himalayan Salt Tequila Shot Glasses. 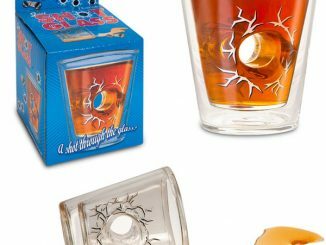 They are the perfect shot glasses for any tequila drinking party, especially on Cinco de Mayo. 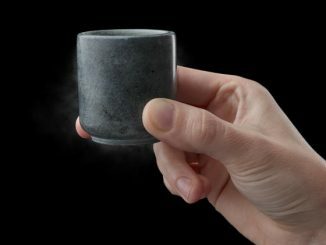 Designed to look like rose quartz, these Himalayan pink salt shot glasses add a dash of salt flavor to your shots and require very little maintenance. 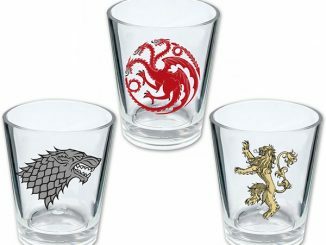 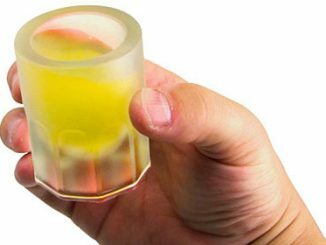 Spice up your next get-together with these extraordinary shot glasses. 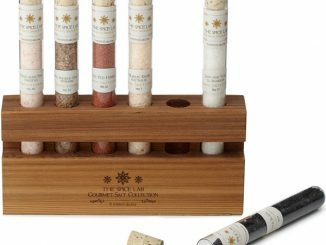 They have the finely veined, translucent appearance of rose quartz, but they are actually carved from the highest quality, food grade, Himalayan pink salt. 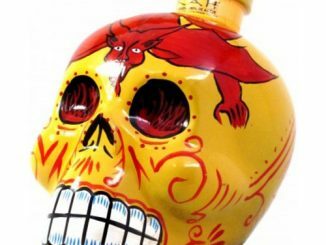 Perfect for tequila, the cup will give a salty twinge to your taste buds, but with a more nuanced flavor than ordinary table salt. 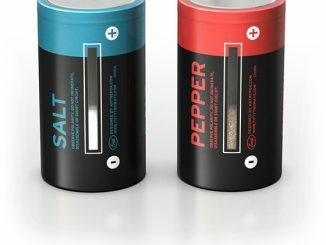 Salt is naturally anti-bacterial, so these glasses require little maintenance, but don’t worry – unlike table salt, the long-lasting mineral salt glasses won’t simply dissolve away after one shot, and will bring their unique zest to many a party. 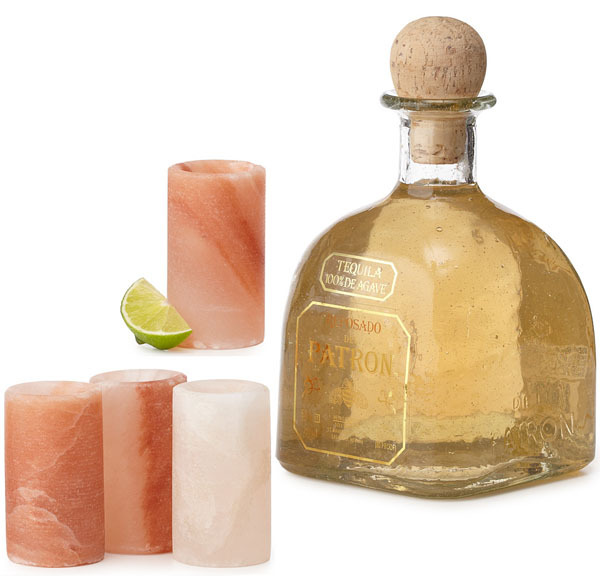 You can purchase the Himalayan Salt Tequila Shot Glasses at Uncommon Goods in a set of four for $30. 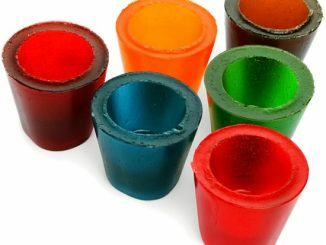 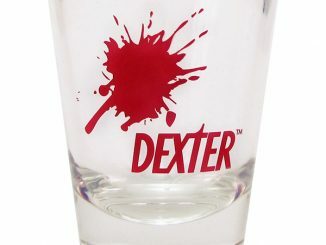 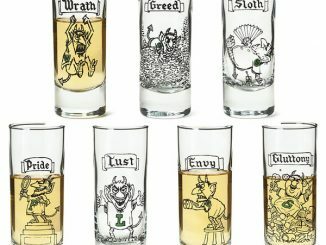 If you prefer sweet over salty, you may want to try the Gummy Shot Glasses or just check out some of the other cool shot glasses GeekAlerts has previewed.